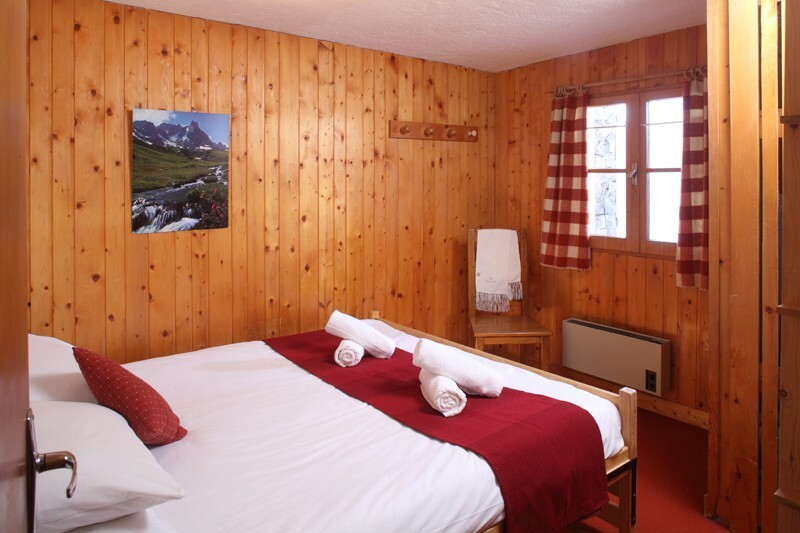 Our view: Classic chalet, perfect for families or small groups with stunning views. 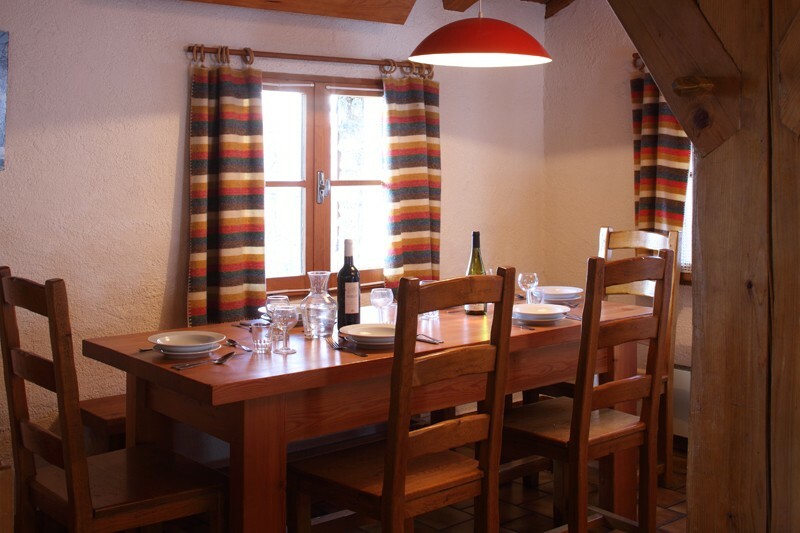 A former farm building set on a hillside with stunning views of Mont Blanc and the valley below, Chalet Yves has been sympathetically restored by the owner using local timbers and stone. 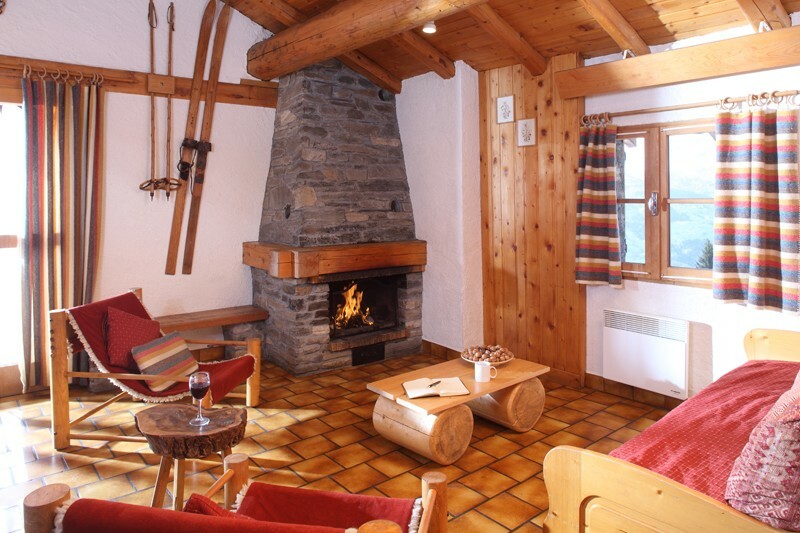 This simple and rustic traditional mountain chalet has an open fire which gives a warm and homely feel to the property. 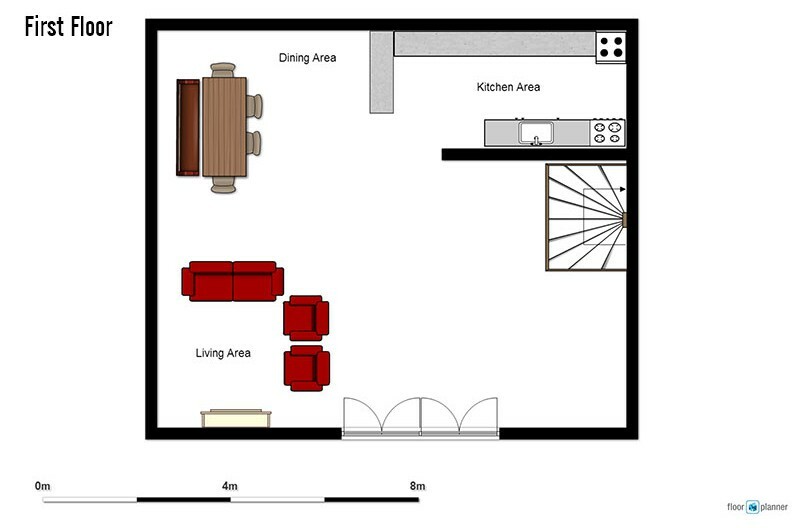 Arc 1800 Chalet Yves is 430 metres (approx.) and a short ski from the Chantel chairlift in Arc 1800. 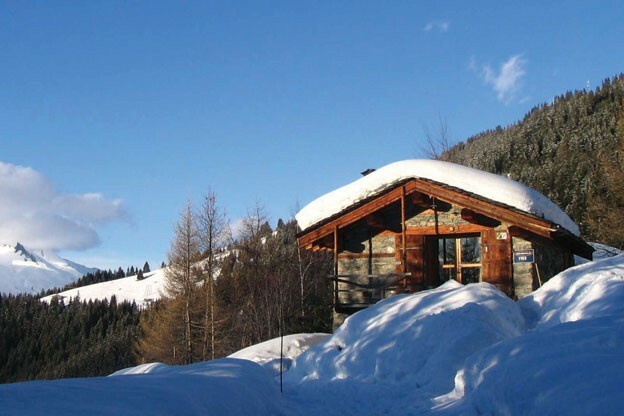 Alternatively, a free ski bus stops approximately 200 metres uphill from the chalet. 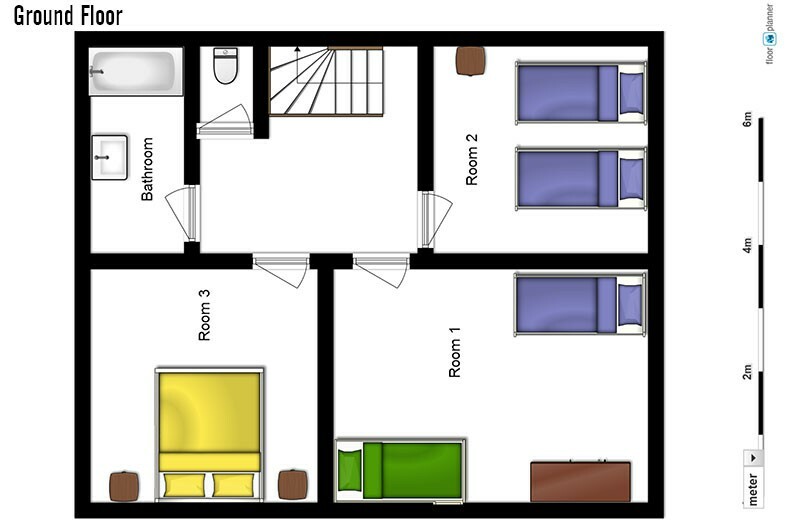 For nightlife, the centre of Arc 1800 is an 8 -10 minute walk (700 metres approx.) down the road. 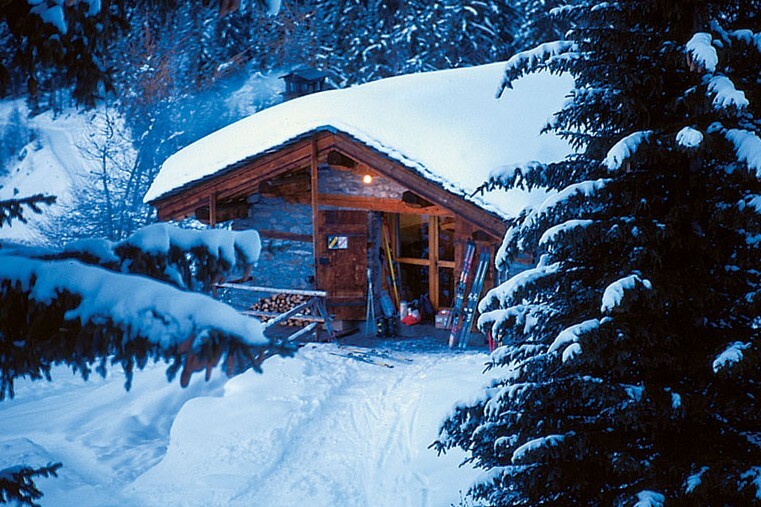 NB: Snow boots and easy-to-carry bags are strongly recommended as the steep path to the chalet is often snowy.